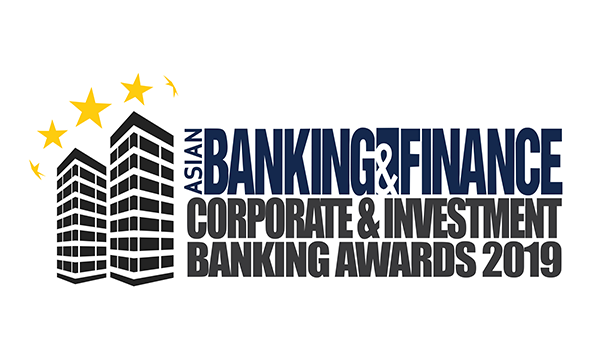 Following its successful launch last year, the Asian Banking & Finance Corporate & Investment Banking Awards is back this 2019 and now accepting nominations to honour domestic banks with outstanding corporate & investment banking deals and achievements. 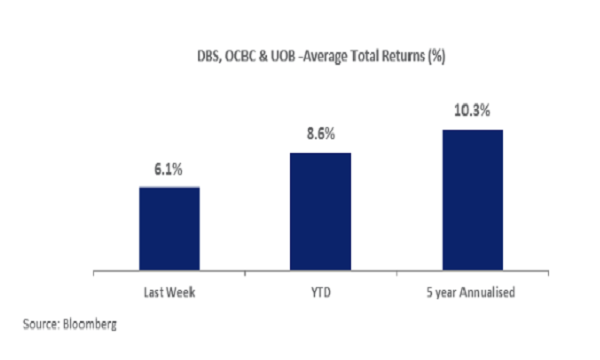 Asian Banking & Finance magazine is on the lookout for corporate and investment banks that have stood out and are able to navigate their way around increasingly complex market challenges. If you are one of these outstanding banks, nominate now and don't miss the chance to be recognised as one of the most acclaimed firms in the Asia Pacific region. Last year’s awards dinner gathered over 300 senior executives, where more than a hundred Asian banks from 34 countries were hailed as winners. Deadline for submission of nominations is on 29 May 2019. Winners will be invited to an awards dinner on 18 July 2019, in Singapore. For more details, contact Julie Anne Nunez at +65 3158 1386 or julie@charltonmediamail.com. You may also visit the event website for more information.